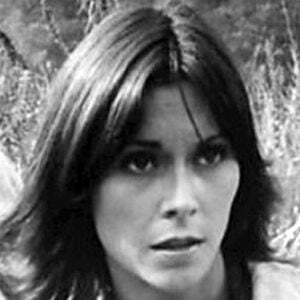 Actress who played Sabrina Duncan on TV's Charlie's Angels from 1976 to 1979 and played Robin in James at 15. She was briefly employed as a page at NBC's Rockefeller Center studios. Besides acting, she became an established director and producer. 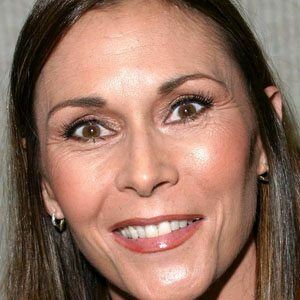 She married and divorced twice before remarrying Tom Hart in 1991. 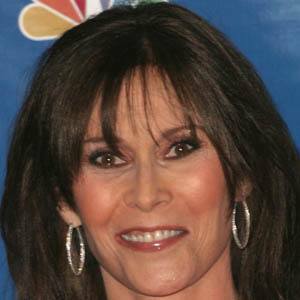 She co-starred with Jaclyn Smith on Charlie's Angels.